WAUKESHA, Wis. — When President Obama extolled the virtues of training to work in manufacturing and the skilled trades here, he may have inadvertently offended a key part of his political base: art history majors. 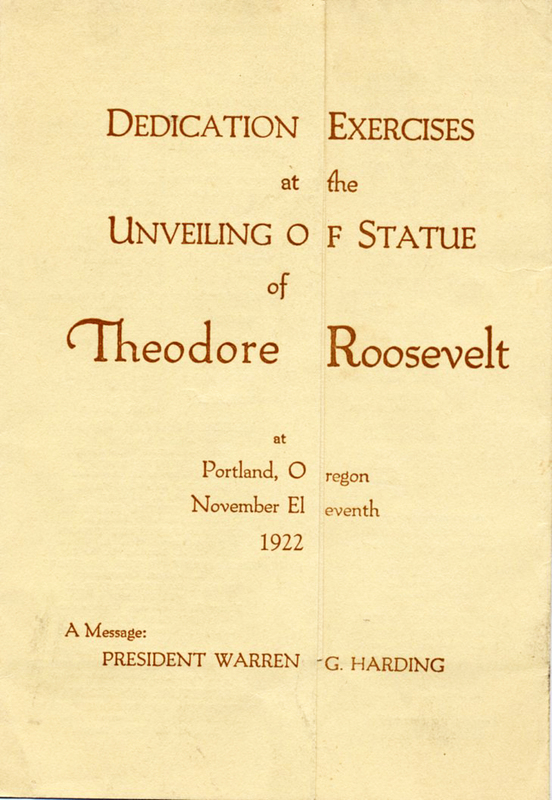 During an event at a GE gas engine plant, the president emphasized that Americans would be better off if more of them could work in the manufacturing industry. This is another example of understanding economics in only monetary terms, terms that seem to mean less as people have the ability to understand quality of life, and how that isn’t just about money. …I laid out the problem to my first-year public policy students (I was teaching at Carnegie Mellon at the time). I asked them: if you had just two career choices open to you, where would you work— in a machine shop, with high pay and a job for life, or in a hair salon, with less pay and where you were subject to the whims of the economy? Virtually every student chose the hair salon, and mainly for the same reasons. Even though the pay was not as good, they saw the work is more stimulating and more flexible. You’re scheduled to meet your clients and are then left alone with them, instead of grinding away to meet quotas and schedules with your bosses looking over your shoulder. It’s clean. You get to work with interesting people and you’re always learning new things, the latest styles. You get to add your own touches and make creative decisions, because every customer is a new challenge, and you’re the one in charge. When you do good work, you see the results right away: people look good; they’re happy. If you’re really talented, you can open your own salon. Maybe you could even become a hairdresser to the rich and famous and get written up in celebrity magazines—like Christophe or Vidal Sassoon. Even when I pressed the issue of pay, most said the pay differential really didn’t matter. In almost every case, the content of the job and the nature of the work environment mattered much more than the compensation. Of course that was the viewpoint of students who could afford a private college education. On the other hand I worked a part-time minimum wage job throughout my 20s so I could have the non-monetary luxurious life of being an artist. There’s a nice little show of works by Louis Bunce at the Laura Russo Gallery right now. The Portland Art Museum had a Louis Bunce retrospective in 1979. Time to do another one for those under 50 who missed that exhibition and have no idea who he was. In a video that I show in class every year, Bill Viola points out that Giotto, and other “old masters” were actually the “young Turks” of their time. 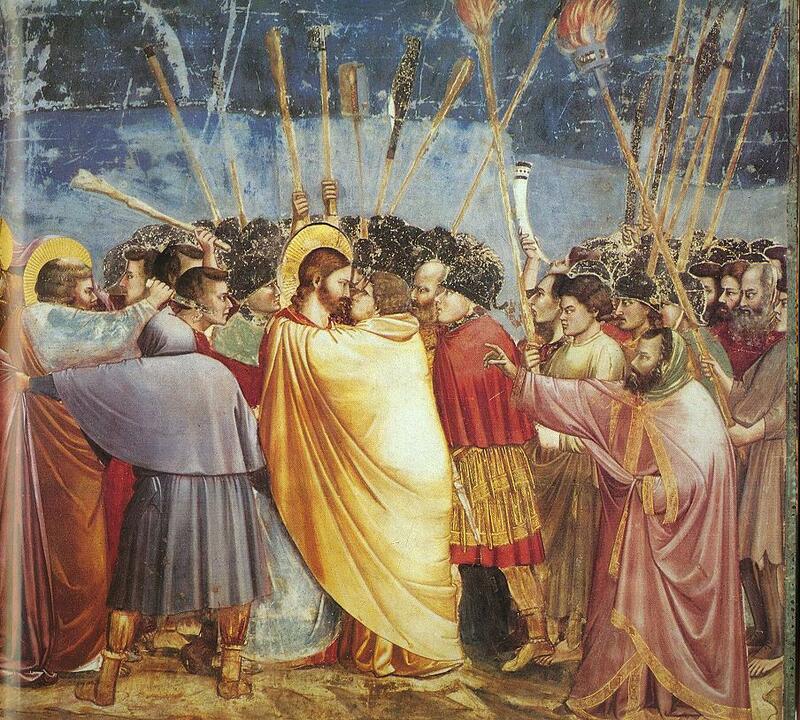 Giotto painted the Scrovegni Chapel (aka Arena Chapel) in Padua (detail above) when he was in his late 30s. 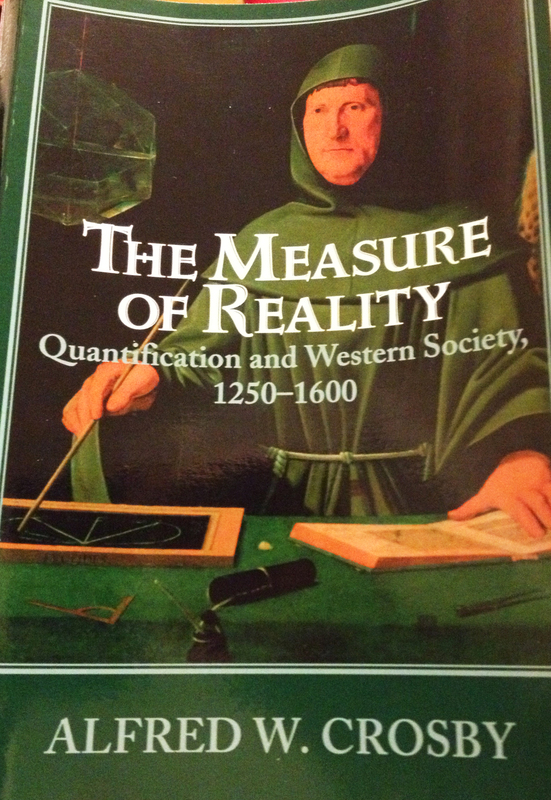 I just finished reading the Measure of Reality, Quantification and Western Society 1250-1600, by Alfred W. Crosby. Radical art of the 1300s, like radical art today. Louis Bunce, THE key Portland modern artist, hosts this pilot (I think) for a TV show. 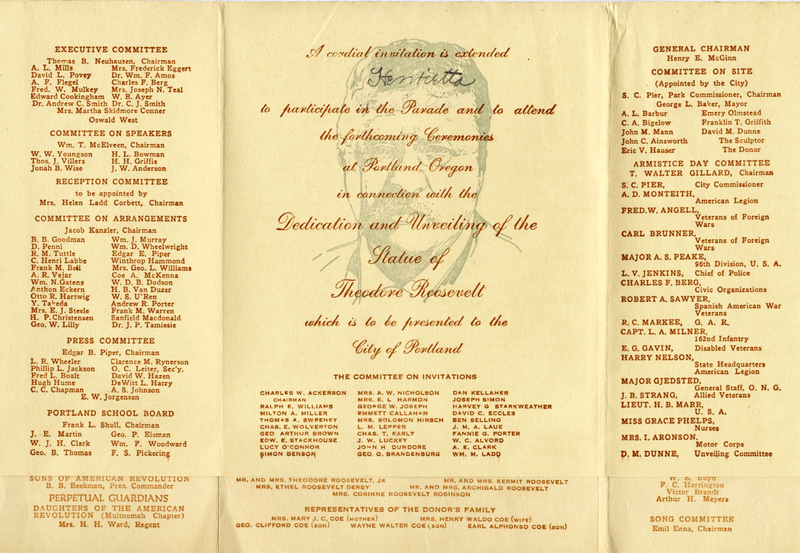 Catch the flavor of advanced art in Portland in 1961. I’d only seen this once before, maybe 30+ years ago. So happy to see this is online! 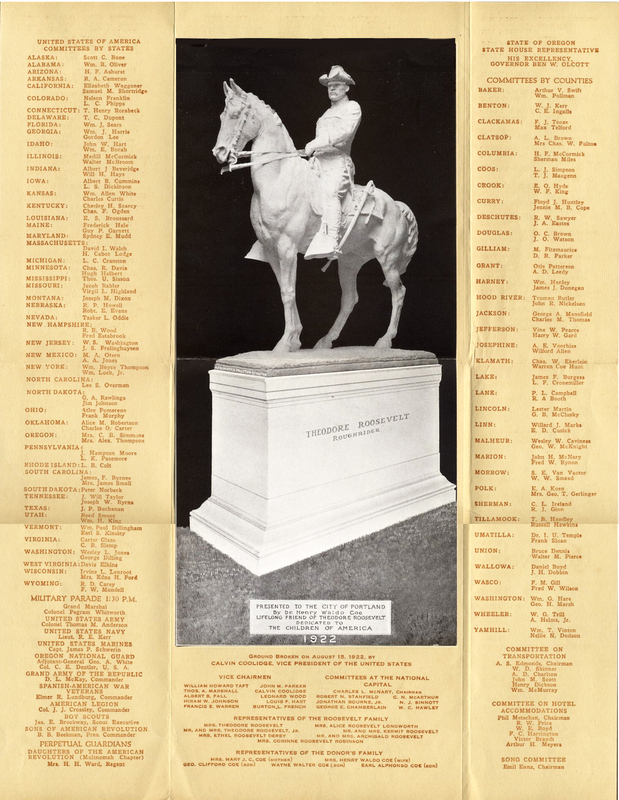 The Metropolitan Museum of Art – MetMedia – The Making of a Bronze Statue. 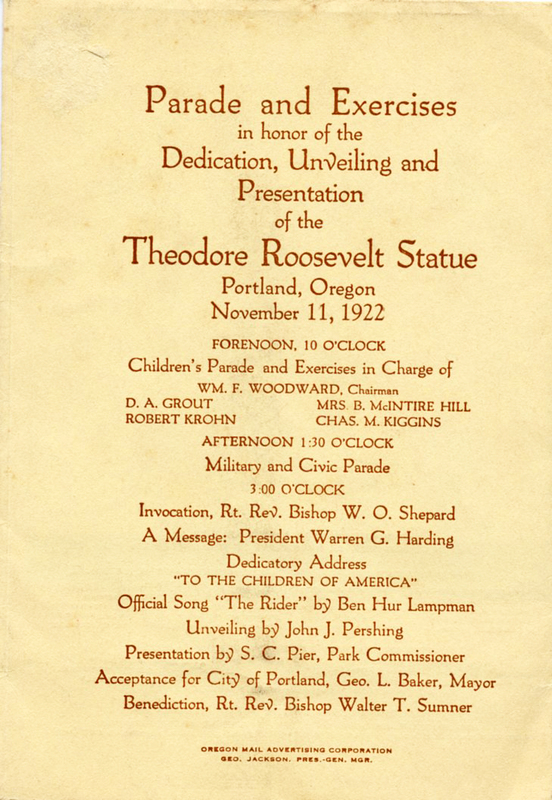 Thanks to Robert Krueger for telling me about this. A really cool old film about making the Rough Rider statue!